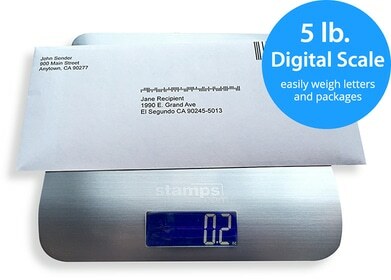 Stamps.com allows Amazon.com sellers to easily print shipping labels for all USPS mail classes including First Class Package International Service and Media Mail. Orders are downloaded into the software by connecting your Amazon Seller Central account directly to Stamps.com. Once connected, delivery address and order details will be imported with one click. After you print your shipping label and packing slip (if needed), Stamps.com will automatically post back package tracking details into your Seller Central account.